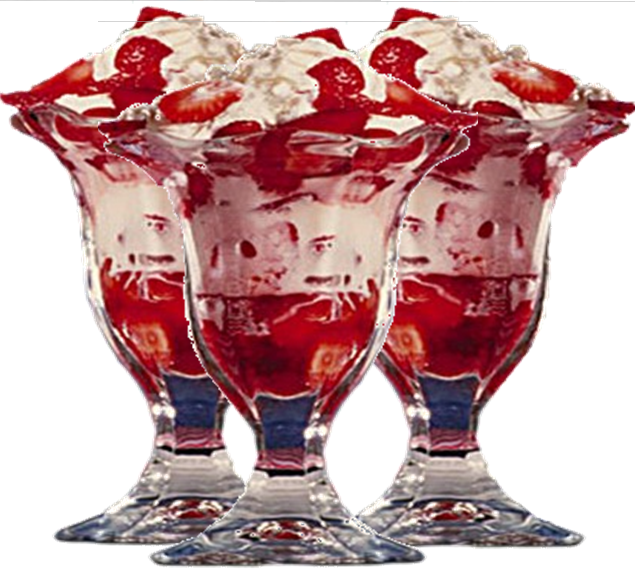 STRAWBERRY SUNDAE in HONOR of NATIONAL STRAWBERRY SUNDAE DAY | Cook, Party, Enjoy! Somebody PLEASE pass me a spoon! Thank you National Food Day for giving me a reason to have a delicious Strawberry Sundae! Just cut up some fresh strawberries and place them in a bowl. Add about 1 to 2 Tablespoons of sugar and let them sit there while you get the dishes whipped cream and the ice cream. They will make their own sugary syrup. Use parfait dishes or wine glasses if you have them to make them extra special. Now stir the berries to make sure they are all syrupy. Spoon the strawberries over the ice cream in layers, First strawberries, then ice cream, then strawberries, repeat. Top with whipped cream and enjoy. ← Could You Recognize A STROKE?